Generate database from ERD. Reconstruct structure of a legacy system. Or jump start for a new one. 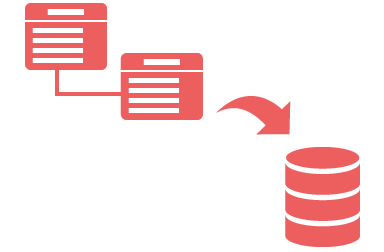 Design database with ERD, and generate it. 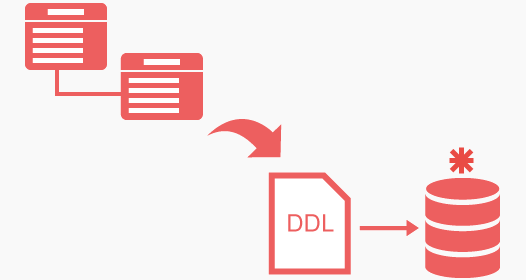 The database generation tool validates your database design and produces the database initialization scripts required for database construction. Revise database design, and patch the changes to database. The database patch tool analyzes your database and produces the update scripts required to patch changes. Sophisticated checking would be applied to ensure patching will work whilst keeping existing data intact. Working with legacy database becomes even more challenging when the documentation has been lost in time. Make it available again by reverse-engineering the ERDs. Visually study the table structures and their relationships. 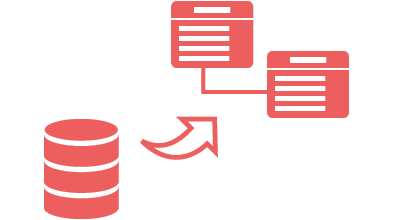 Supports database generation and reversal for all popular databases in the market, including MySQL, MS SQL Server, Oracle, Sybase, PostgreSQL, HSQL, MariaDB, Derby, Informix, Firebird, SQLite, IBM DB2, FrontBase, H2, Amazon Redshift and etc.